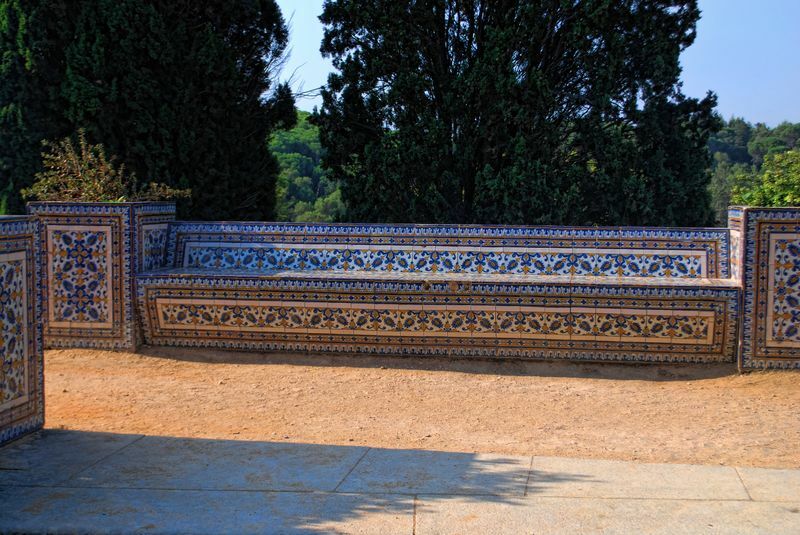 There is a long tradition in Portugal of using ceramic tiles. 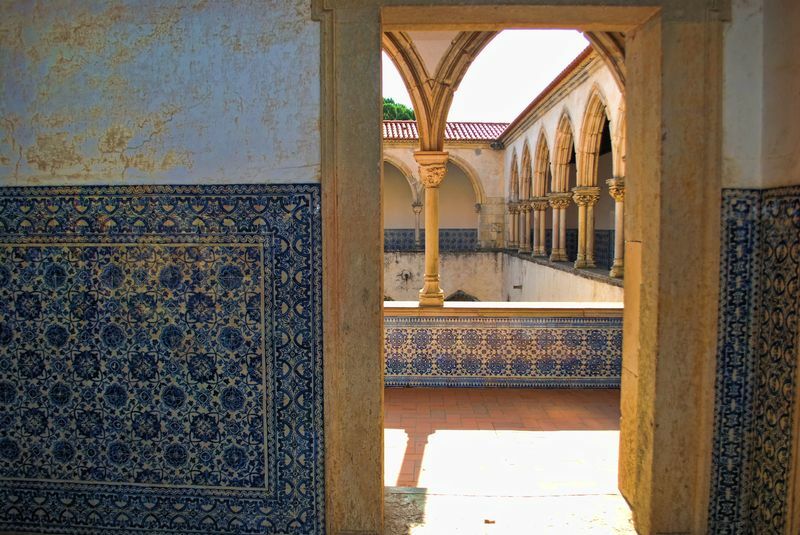 These tiles are called Azulejos in Portuguese, and since the middle ages it has been the most widely used method of decoration in my country of origin. 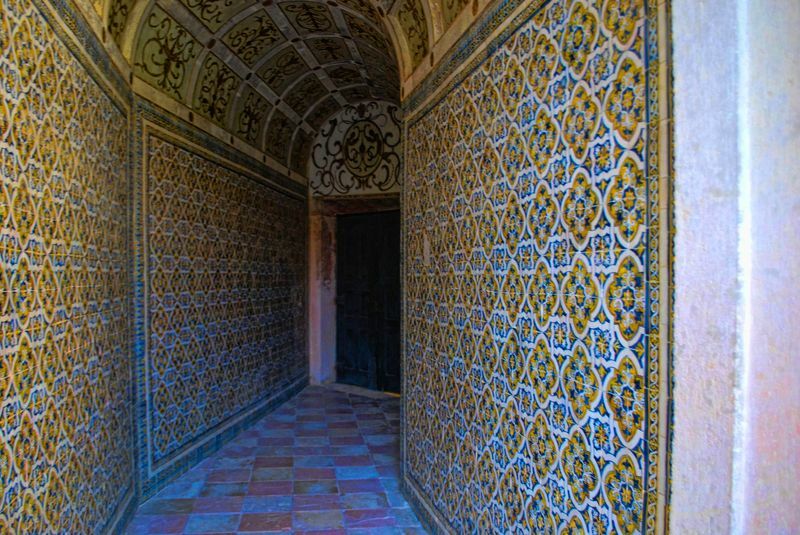 These tiles are glazed by hand individually and hand painted, which makes them valuable pieces of art. The Azulejos (tiles) seen at these photos are from the Convent of Christ in Tomar which were decorated with 16th century tiles.